Sequel Group is celebrating a double success at this week’s European Association for Internal Communication (FEIEA) awards as it picked up two awards. Nationwide Live!, an online digital magazine written, designed and produced by Sequel Group for Nationwide Building Society won Europe’s Best Digital Communication; while CC World, a print magazine produced for the legal firm Clifford Chance, took second place in the Best Front Cover category. The awards were collected by Sequel Group’s MD, Suzanne Peck. Suzanne said: “I was very proud to collect the awards on behalf of the company, Nationwide and Clifford Chance. I’m particularly pleased that Sequel was acknowledged in both the digital and print categories which reflects the diversity of the work we produce for clients. 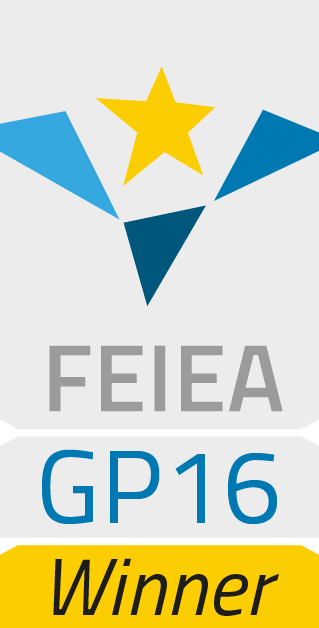 The FEIEA awards are judged by representatives from the UK, Germany, Portugal, Belgium, Spain, Slovakia, Slovenia and Switzerland.